When you find that perfect pair of tights, you want to make them last. And there's nothing that wears gorgeous hosiery down like careless laundering. 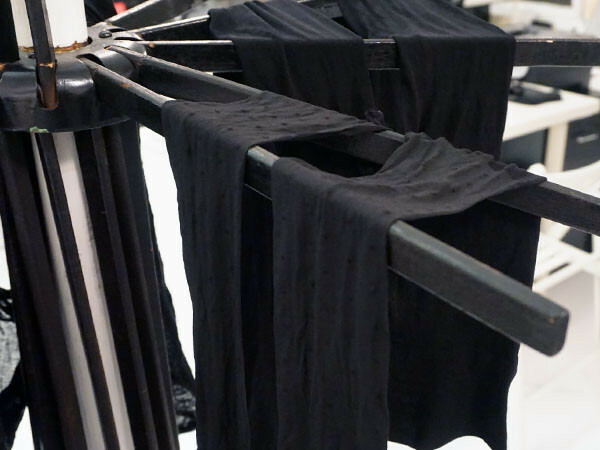 From sheer to opaque and nylon to spandex, keep every pair of pantyhose looking like new by treating them properly. 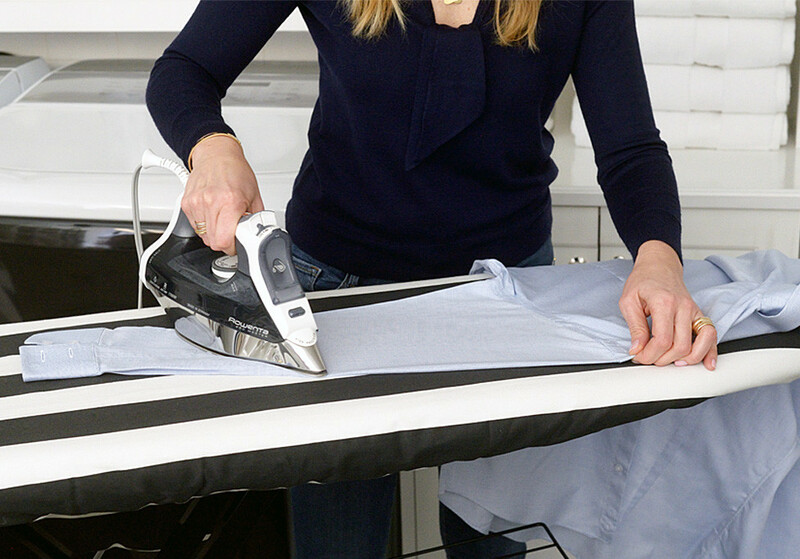 This way you'll maintain color, elasticity, and fabric integrity for longer than you thought possible. That’s why we're breaking down the basics of washing delicates. 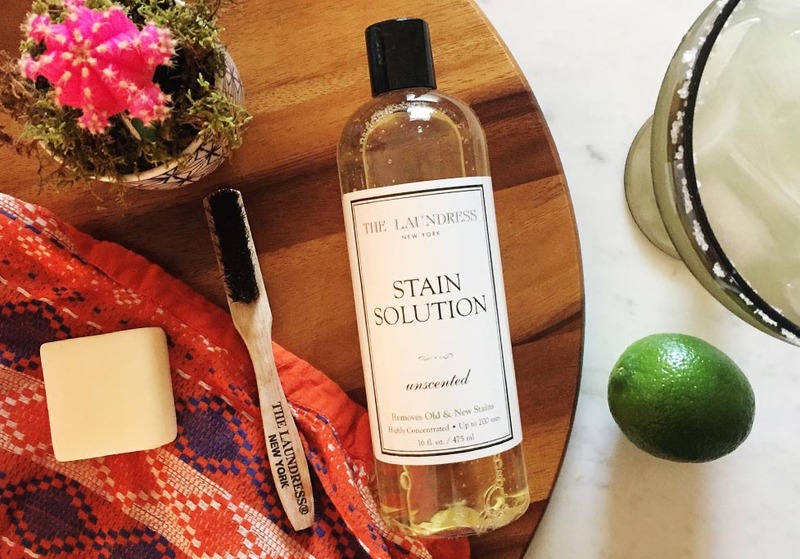 Keep your tights clean and make them last longer with these helpful tips from the experts at The Laundress. 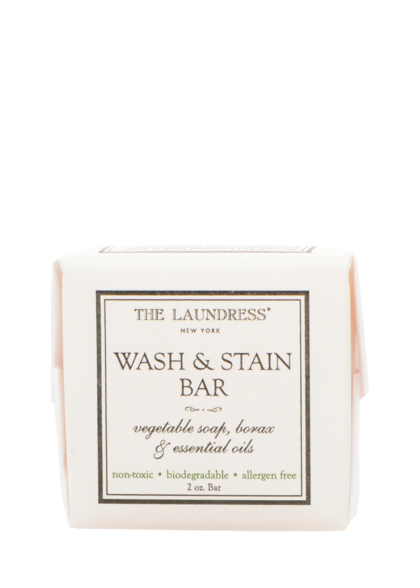 Before laundering, treat any stains with The Laundress Wash & Stain Bar. 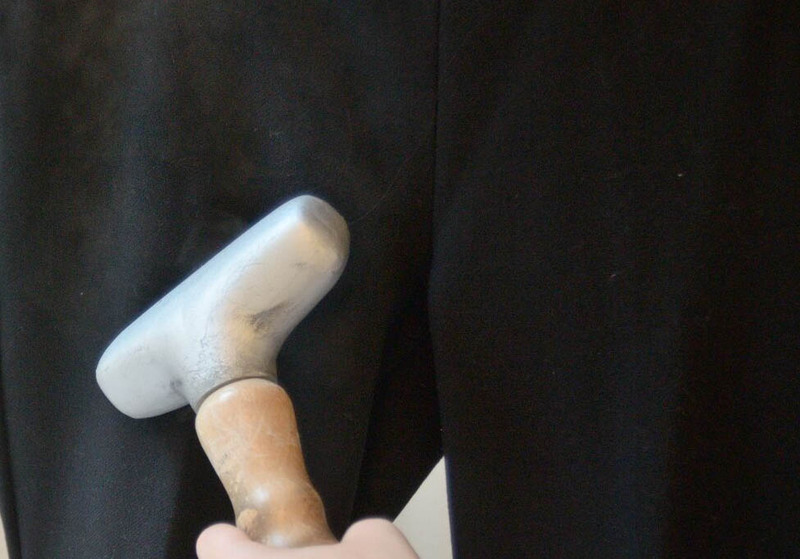 Lather the bar with tepid water and work it directly into deep dirt areas. To remove persistent odors, mix ¼ cup of The Laundress Scented Vinegar with a sink full of tepid water and soak for up to 30 minutes. You may also apply a small amount of this great smelling and deodorizing miracle product directly to the target area. Handwashing is the best and safest way to care for delicate tights and hosiery. This will protect the color and elasticity for as long as possible. Fill a wash basin or sink with tepid water and add two capfuls or a squirt of The Laundress Delicate Wash. Soak for at least 30 minutes. Rinse well, running room temperature water over the item until the rinse water is no longer soapy. Do not wring. Instead, press the delicate items against the sink or basin to remove the water. 1. Select the delicate cycle and cold water temperature on the washing machine. 2. Insert items into a Mesh Washing Bag to avoid tangling or snagging. This step is crucial as it protects your tights from gathering lint, which is nearly impossible to remove. It also keeps your tights from twisting around the agitator which leads to permanently misshapen tights. 3. Add the appropriate amount of Delicate Wash for an effective gentle cleanse. Simply hang your hose to dry, or lay them flat on a drying rack. Don't forget to spray with The Laundress Delicate Spray to keep them fresh and smelling sweet between wearing and washing.